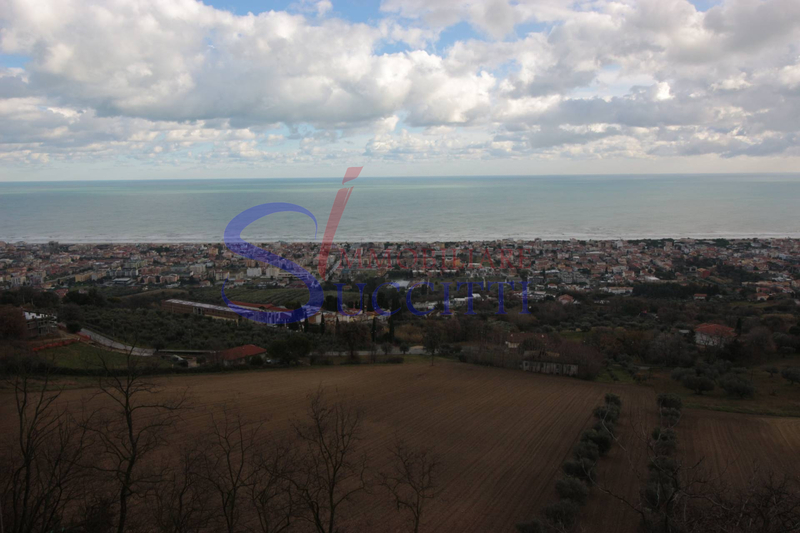 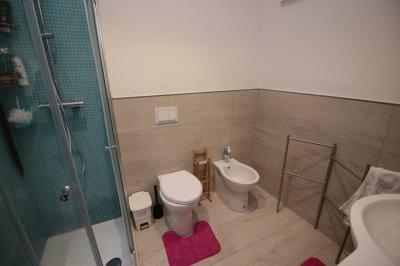 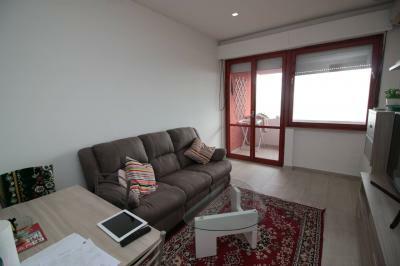 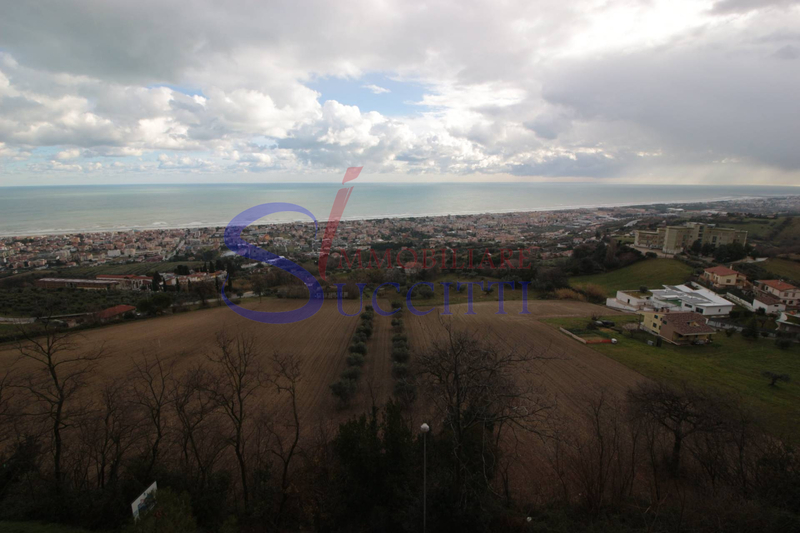 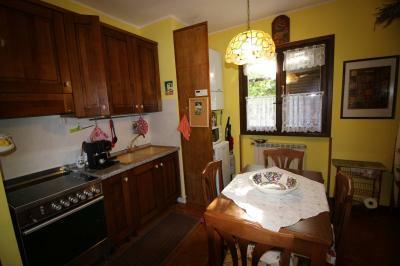 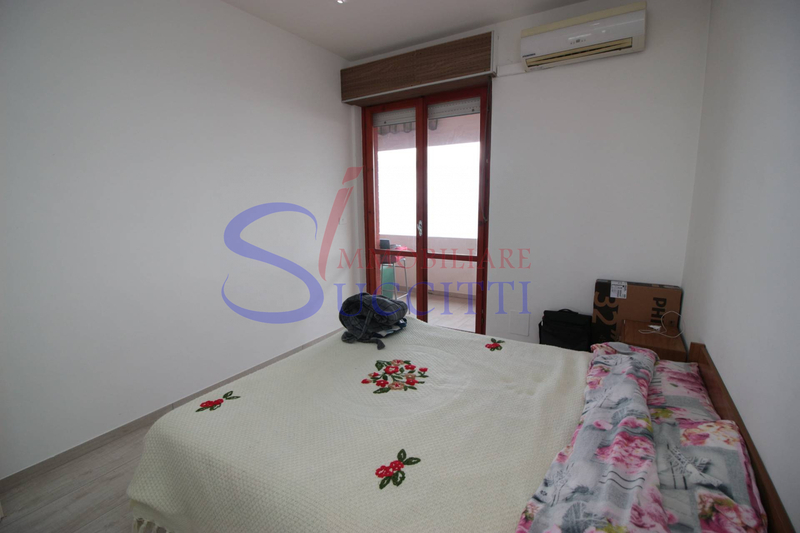 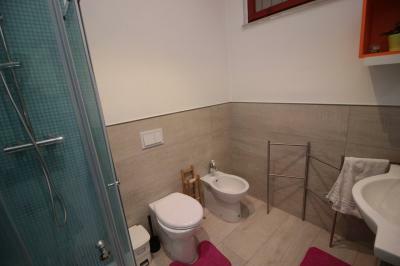 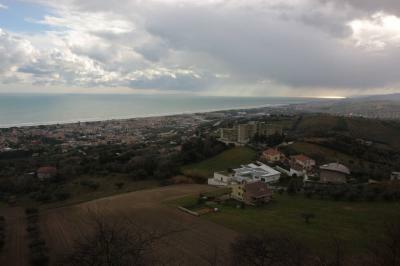 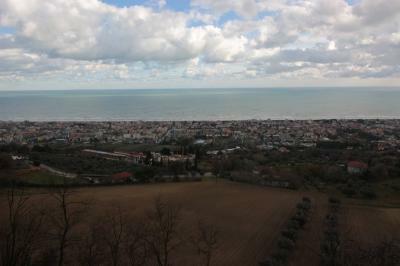 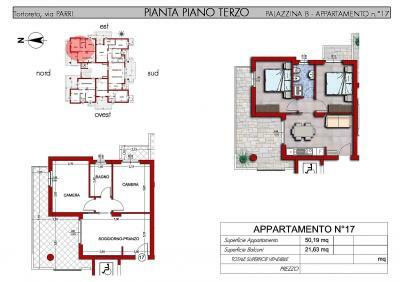 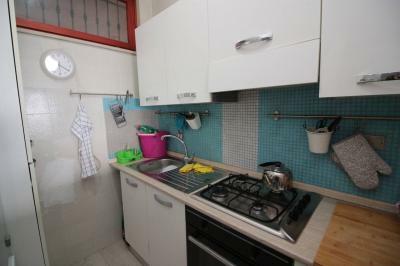 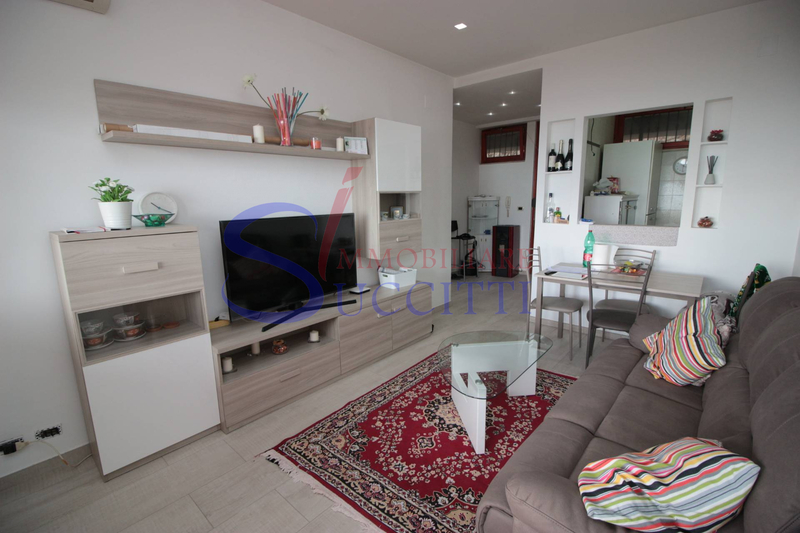 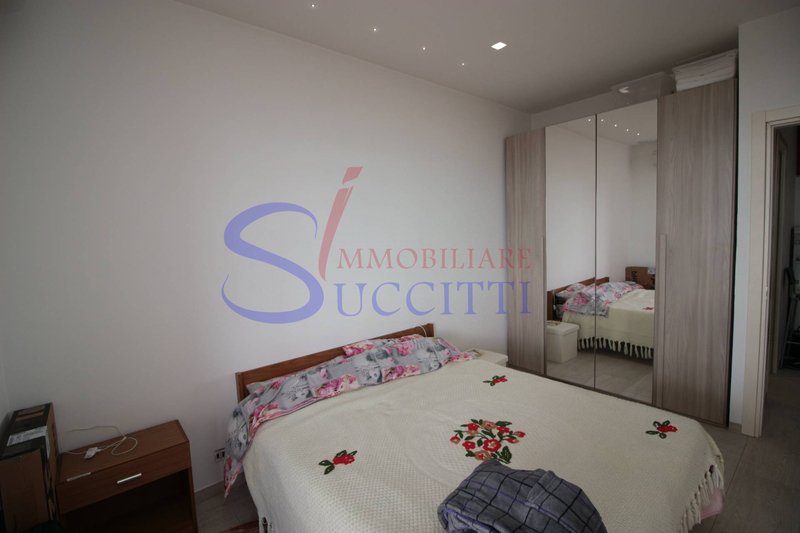 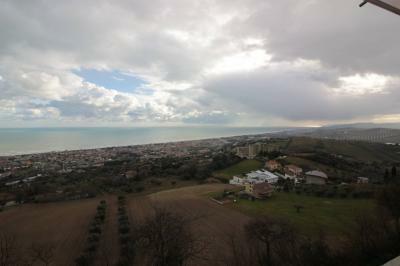 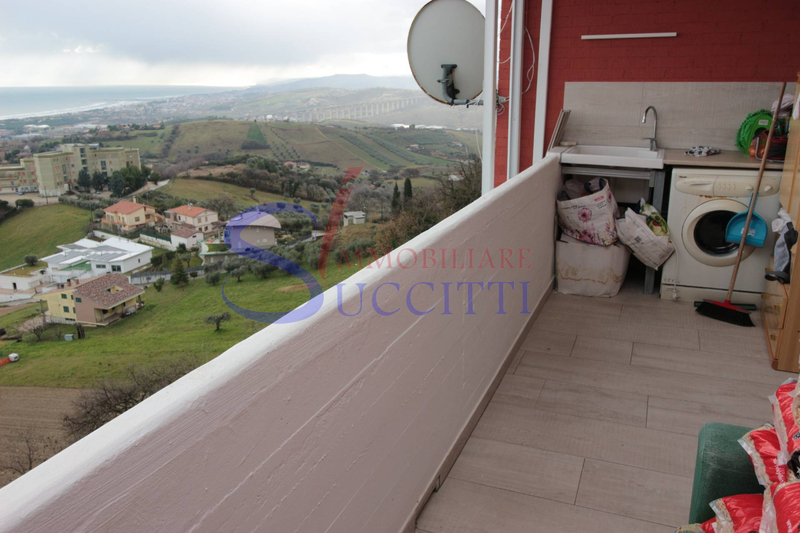 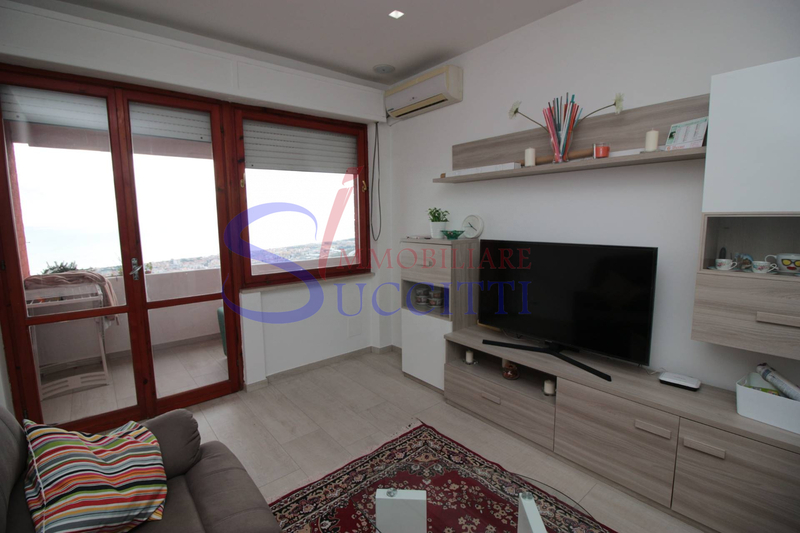 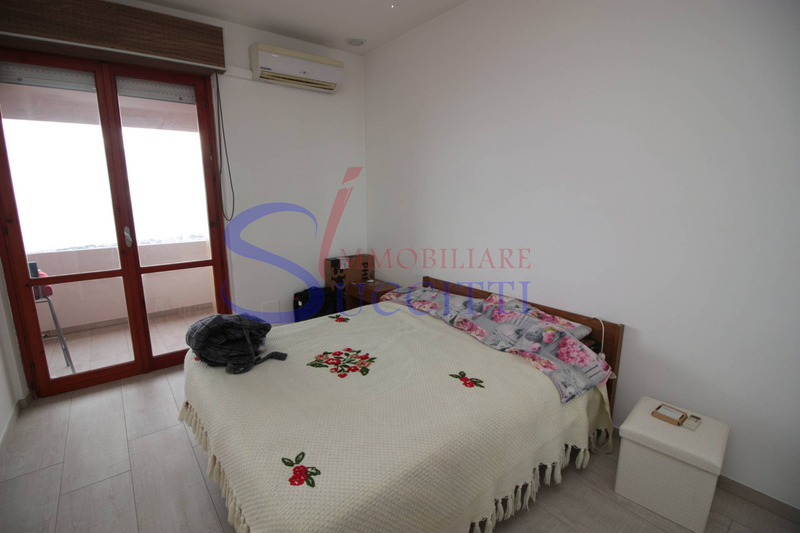 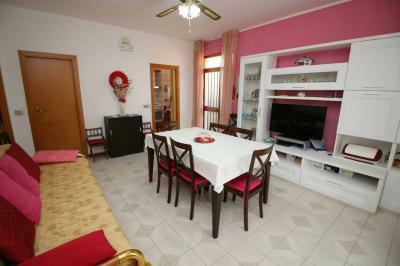 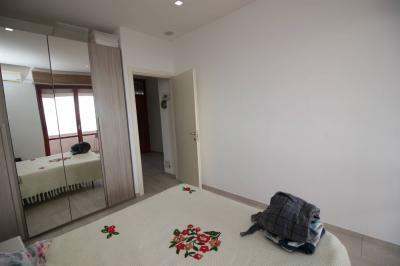 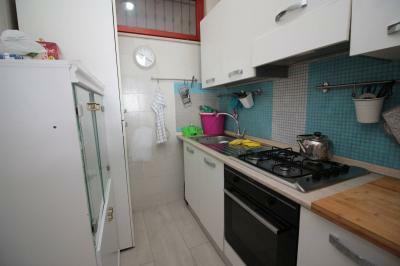 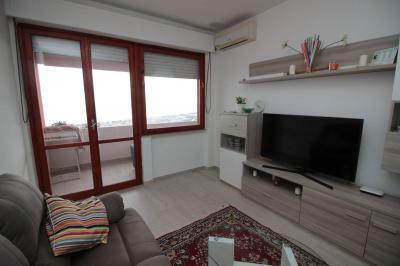 Apartment FOR Sale IN Tortoreto ALTO-SEA. 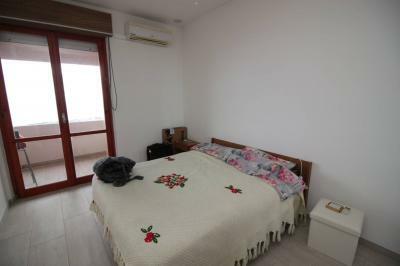 In a scenic, Las Vegas country we propose the Sale of an Apartment recently renovated, placed on the second floor of a residential complex where you can enjoy a wonderful sea view. The solution of approximately 45 m² is composed of a comfortable living room with kitchen and terrace level of about 13 m² double rooms communicating with terrace and bathroom with shower. The terrace has a magnificent view of the sea. Excellent investment for a Beach House to spend the holidays with spectacular views.